Sunrise on Medano Beach, on the coast of Cabo San Lucas, Mexico Cabo San Lucas Photo. 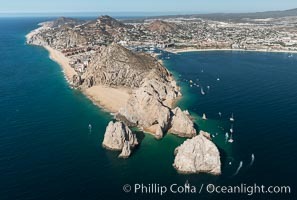 Aerial photograph of Land's End and the Arch, Cabo San Lucas, Mexico Cabo San Lucas Picture. 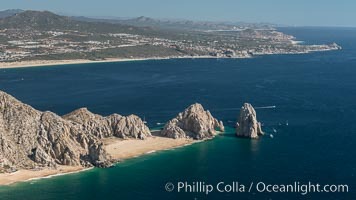 Aerial photograph of Land's End and the Arch, Cabo San Lucas, Mexico Stock Photography of Cabo San Lucas. 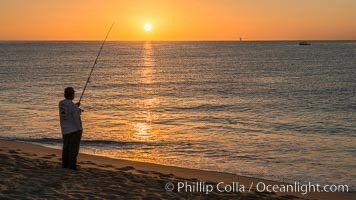 Surf fisherman on Medano Beach at sunrise, Cabo San Lucas, Mexico Photograph of Cabo San Lucas. Punta Ballena, Faro Cabesa Ballena (foreground), Medano Beach and Land's End (distance). 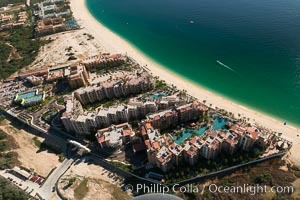 Residential and resort development along the coast near Cabo San Lucas, Mexico. 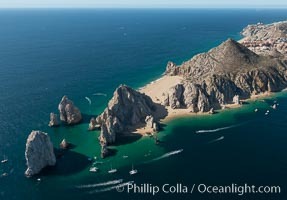 Cabo San Lucas Photos. 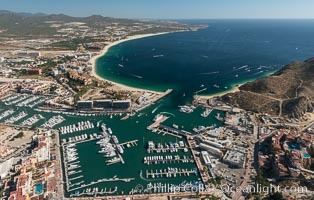 Cabo San Lucas, marina and downtown, showing extensive development and many resorts and sport fishing boats Cabo San Lucas Image. 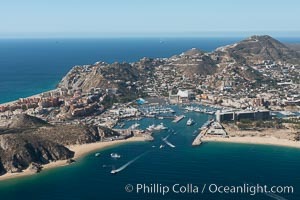 Cabo San Lucas, marina and downtown, showing extensive development and many resorts and sport fishing boats Professional stock photos of Cabo San Lucas. Sunrise on Medano Beach, on the coast of Cabo San Lucas, Mexico Pictures of Cabo San Lucas. 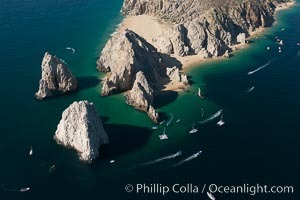 Aerial photograph of Land's End and the Arch, Cabo San Lucas, Mexico Cabo San Lucas Photo. Bahia Santa Maria. 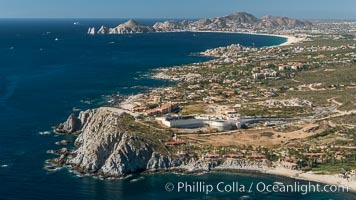 Residential and resort development along the coast near Cabo San Lucas, Mexico. 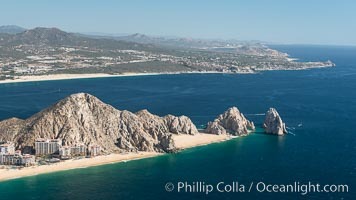 Cabo San Lucas Picture. 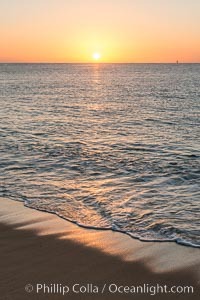 Sunrise on Medano Beach, on the coast of Cabo San Lucas, Mexico Stock Photography of Cabo San Lucas. 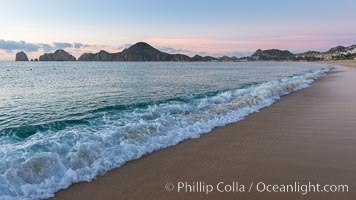 Sunrise on Medano Beach, on the coast of Cabo San Lucas, Mexico Photograph of Cabo San Lucas. 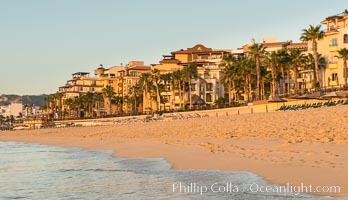 Resort hotels on the beach in Cabo San Lucas Cabo San Lucas Photos. 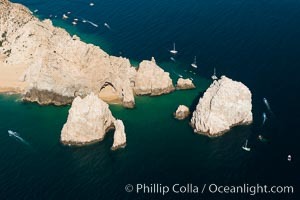 Aerial photograph of Land's End and the Arch, Cabo San Lucas, Mexico Cabo San Lucas Image. 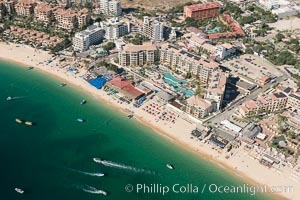 Aerial view of Medano Beach in Cabo San Lucas, showing many resorts along the long white sand beach Professional stock photos of Cabo San Lucas. 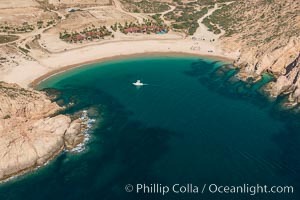 Aerial view of Medano Beach in Cabo San Lucas, showing many resorts along the long white sand beach Pictures of Cabo San Lucas. 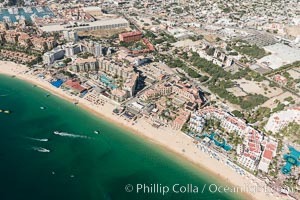 Aerial view of Medano Beach in Cabo San Lucas, showing many resorts along the long white sand beach Cabo San Lucas Photo. 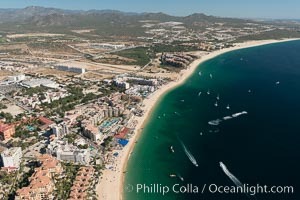 Aerial view of Medano Beach in Cabo San Lucas, showing many resorts along the long white sand beach Cabo San Lucas Picture. 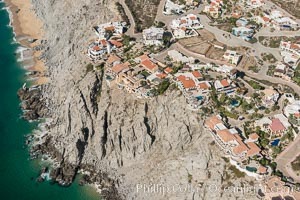 Private homes built on the bluffs overlooking the ocean at Cabo San Lucas Stock Photography of Cabo San Lucas. 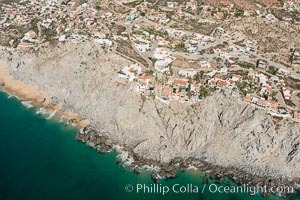 Private homes built on the bluffs overlooking the ocean at Cabo San Lucas Photograph of Cabo San Lucas. 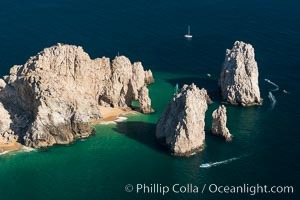 Aerial photograph of Land's End and the Arch, Cabo San Lucas, Mexico Cabo San Lucas Photos. 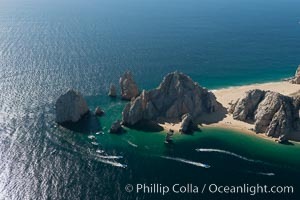 Aerial photograph of Land's End and the Arch, Cabo San Lucas, Mexico Professional stock photos of Cabo San Lucas. 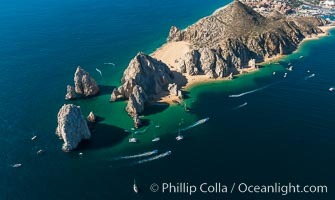 Aerial photograph of Land's End and the Arch, Cabo San Lucas, Mexico Pictures of Cabo San Lucas. 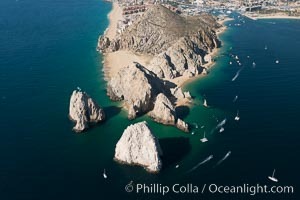 Aerial photograph of Land's End and the Arch, Cabo San Lucas, Mexico Photograph of Cabo San Lucas. 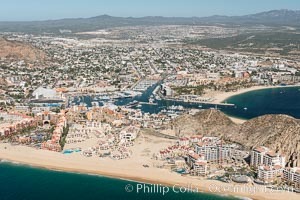 Residential and resort development along the coast near Cabo San Lucas, Mexico. Cabo San Lucas Photos. Hotel Riu along Medano Beach. 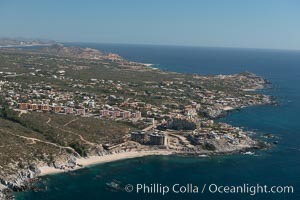 Residential and resort development along the coast near Cabo San Lucas, Mexico. 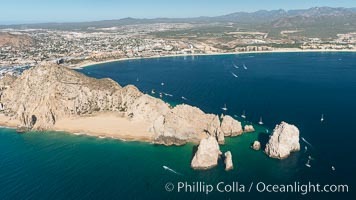 Cabo San Lucas Image.